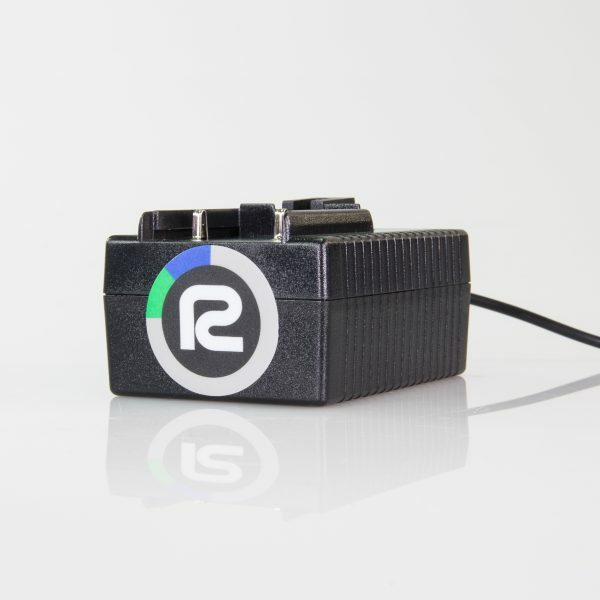 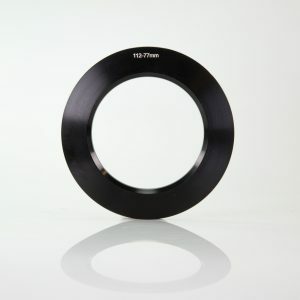 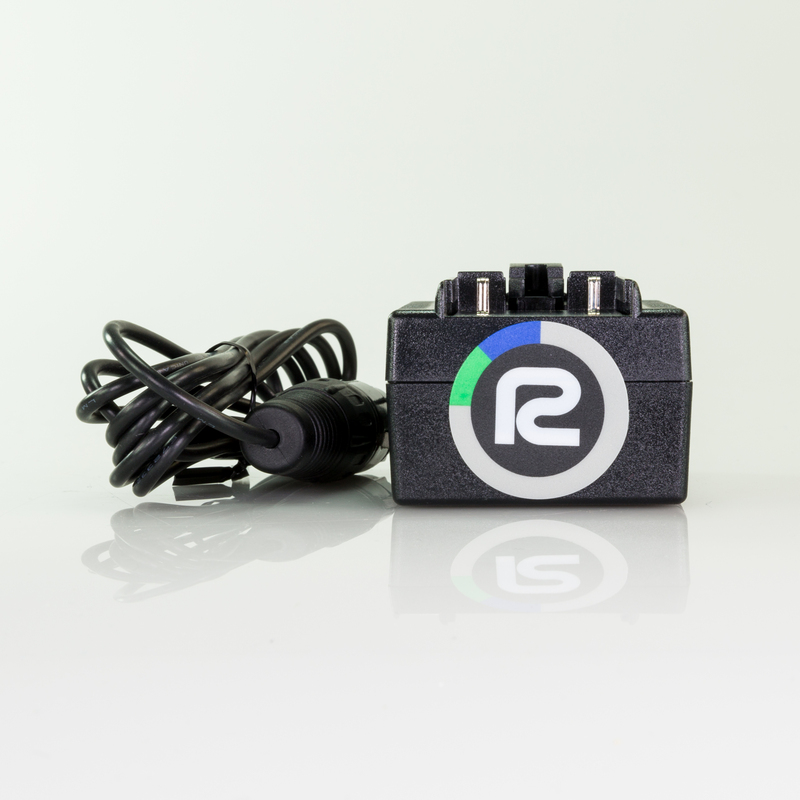 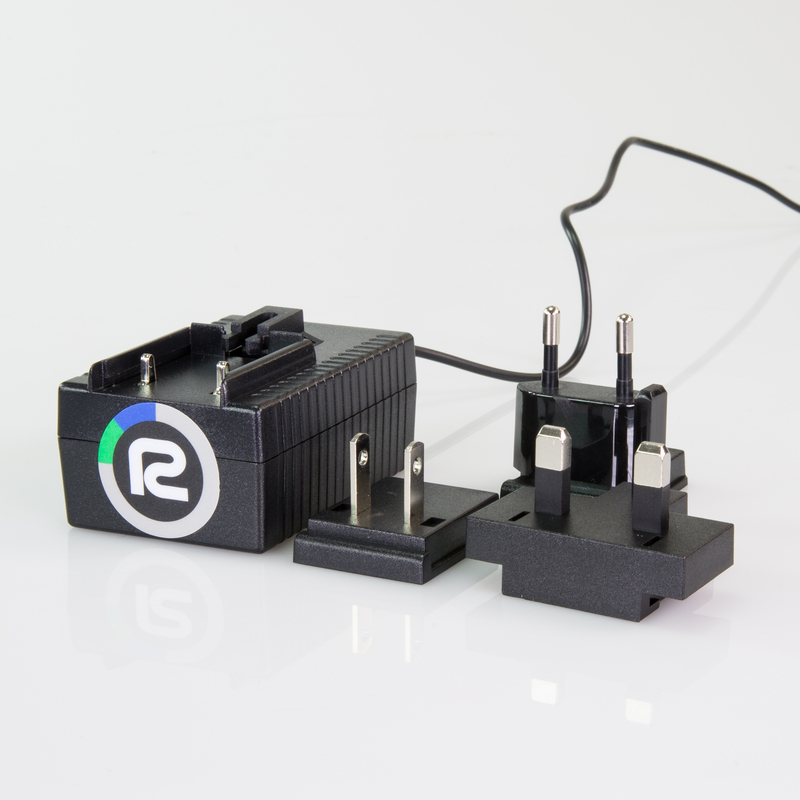 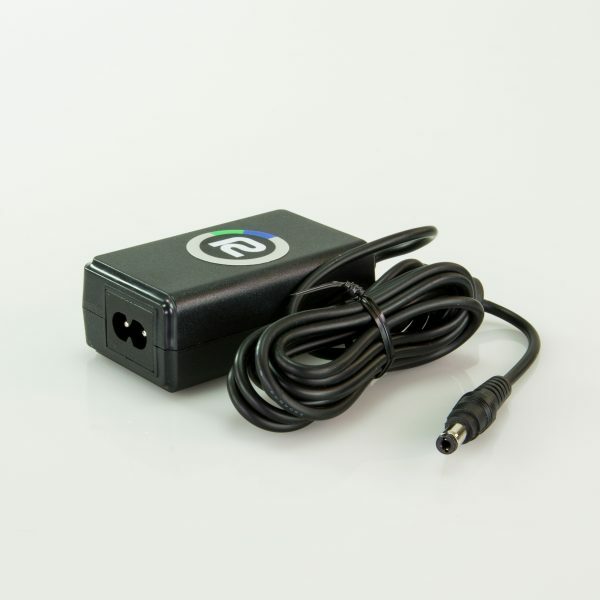 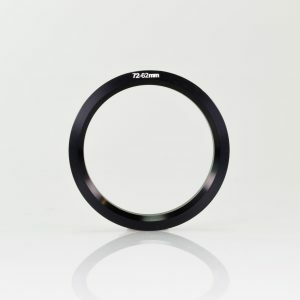 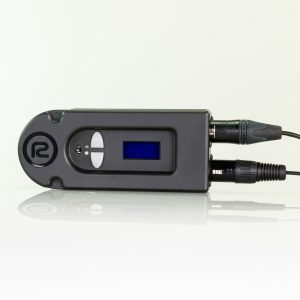 When you want to bring your Reflecmedia Lite-Ring from out of the studio and onto the road, the Reflecmedia 12V World Power Supply will convert AC voltages from 90V to 240V to a nominal 12V DC. 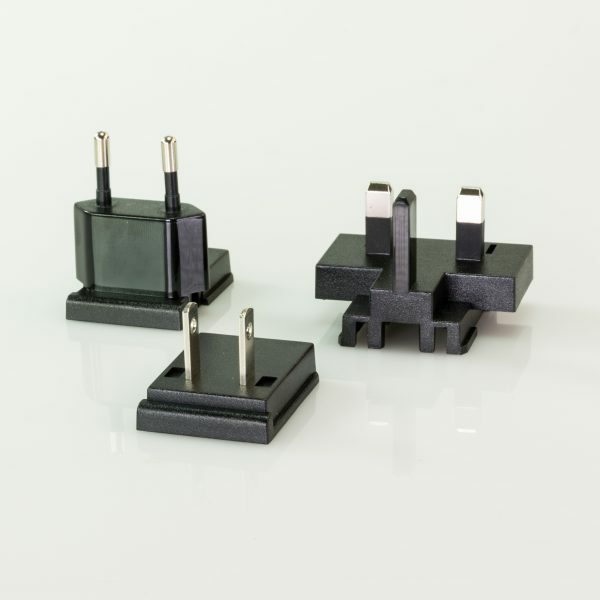 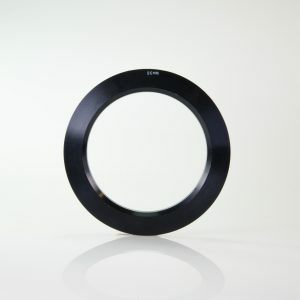 It is provided with interchangeable USA, UK and European plug adapters. 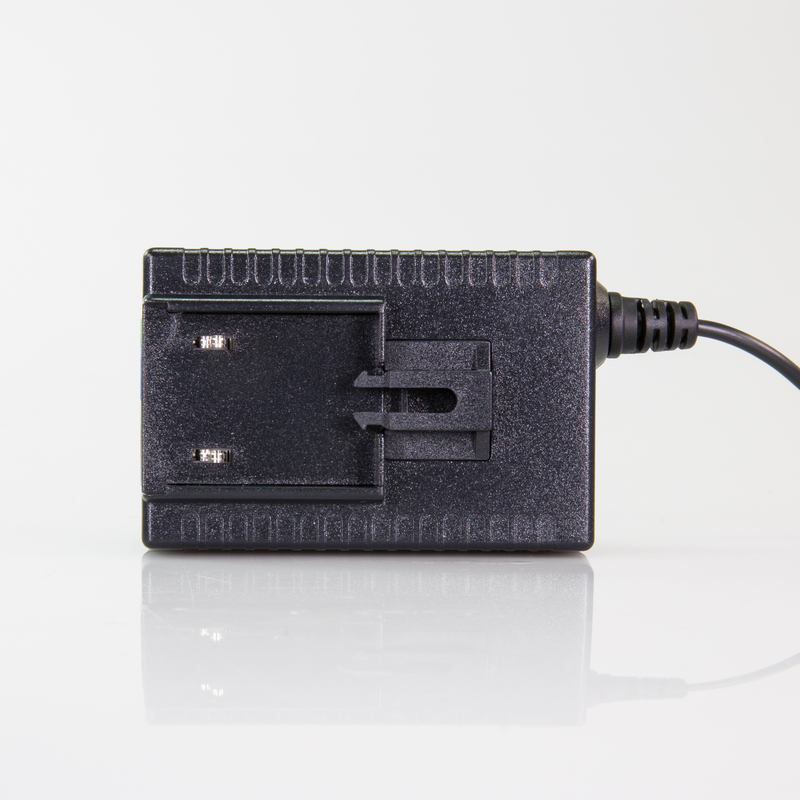 The output is 12V DC on a female 4 pin XLR connector. Total power consumption is approximately 600 mA.